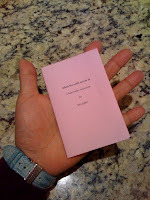 THE BLIND CHATELAINE'S KEYS: PLEASE AWAKE TO ... THE AWAKENING! PLEASE AWAKE TO ... THE AWAKENING! 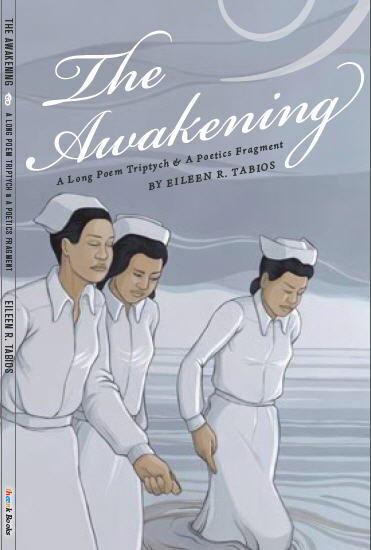 theenk Books is proud to announce the publication of THE AWAKENING by Eileen R. Tabios, a triptych of long poems exploring the diverse ways an awakening unfolds. Also included is an essay on the poet's personal perspectives on the indigenous and the avant garde. 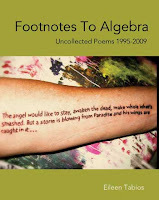 The poems range over such disparate elements as the sexual lives of painters (and discussing such details with Dr. William Carlos William) to real-time emails on the poet's "9-1-1" birthday after the attacks on New York's World Trade Center to Angelina Jolie's involvement with refugees. 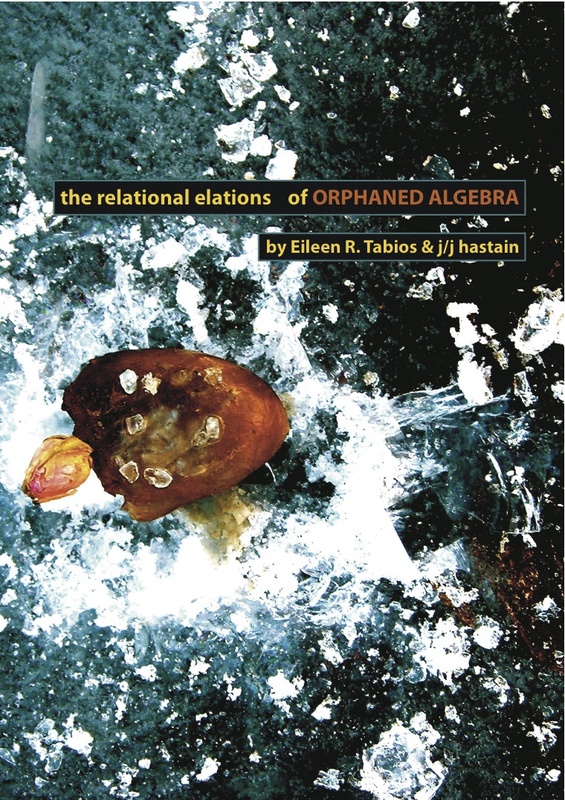 The book's attention span/expanse reflects Ms. Tabios' attempts to collapse time into a point of universal empathy as the reader is asked: "Who decides what kind of life and why? // What kind of / life and / Why?" 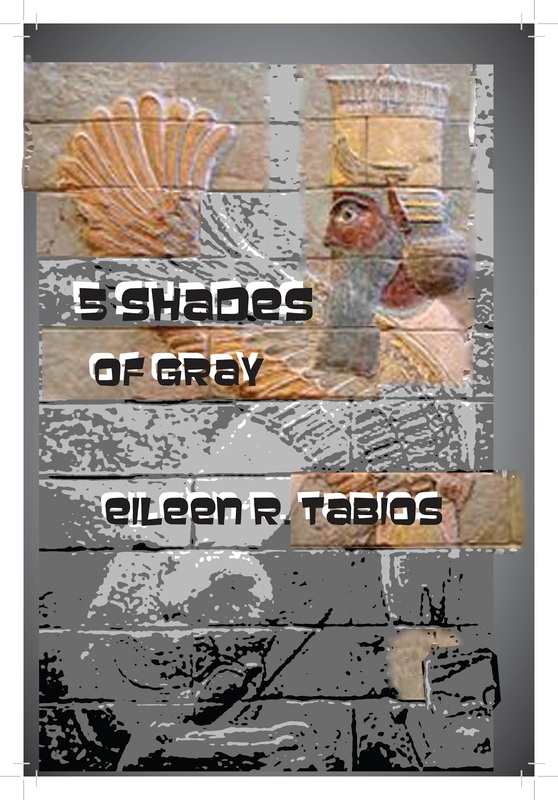 About the Poet: Eileen R. Tabios has released 24 print, four electronic and 1 CD poetry collections, an art essay collection, a “collected novels” book, a poetry essay/interview anthology, and a short story collection. 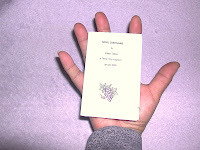 Her poems have been translated into Spanish, Italian, Tagalog, Japanese, Portuguese, Polish, Greek, computer-generated hybrid languages, Paintings, Video, Drawings, Visual Poetry, Mixed Media Collages, Kali Martial Arts, Music, Modern Dance and Sculpture. 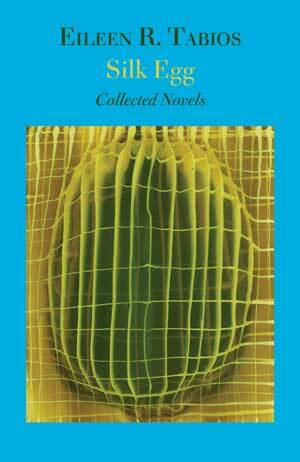 She’s also edited, co-edited or conceptualized nine anthologies of poetry, fiction and essays. She blogs as the “Chatelaine” at http://angelicpoker.blogspot.com and edits Galatea Resurrects, a popular poetry review journal at http://galatearesurrects.blogspot.com. About the Press: theenk Books, headquartered in Palmyra, New York, is the publisher of the literary journal Black Spring as well as poetry collections by Eileen R. Tabios, John Roche, Stephen Ellis, Steven Farmer and Steve Tills. Forthcoming are the Black Spring‘s Sonoma Issue and Black Spring‘s Prose Poetry/Hybrid Issue. It is proud to be affiliated with sister press Hank’s Original Loose Gravel Chappers featuring Tony Leuzzi, jim mccrary, Judith Roitman, Steve Tills, Eric Selland, Aldon Nielsen, j/j hastain, Alex Gildzen, G.E. Schwartz and Crag Hill. WHY YOU WANT ME TO REVIEW YOUR BOOKS! ONE MORE TIIME FOR BEAUTIFUL EYES! REVEALING THE SECRET LIVES OF PUNCTUATIONS! A GUARANTEED WAY TO BE REVIEWED BY MOI! AWAKE, ALL YE .... ! INVITATION TO "BOOKS ON CHAIRS"!